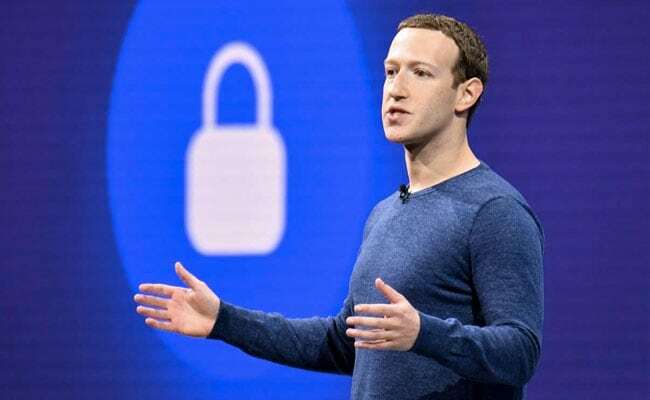 Mark Zuckerberg said a delay on livestreaming "might" have limited views of the Christchurch attacks, which were streamed on Facebook Live by the self-avowed white supremacist who carried them out. Mark Zuckerberg said putting a delay on live streams would break what livestreaming is for people. "So you're not just broadcasting," he said. "You're communicating. And people are commenting back. So if you had a delay that would break that." "I'm confident in where we are now," he said. "We've learned a lot since 2016, where obviously we were behind where we needed to be on defenses for nation states trying to interfere." "What I can guarantee is that they're definitely going to try," he said. "Our job is to make the defenses stronger and stronger and to build the right partnerships with other folks in the industry and in the intelligence community and help keep this safe."